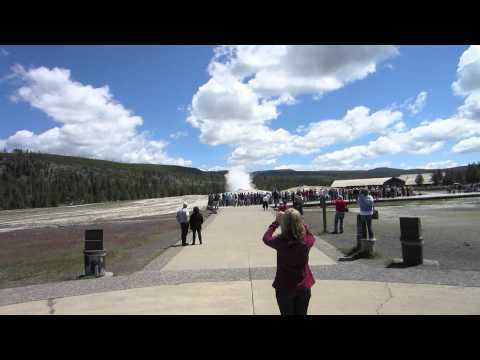 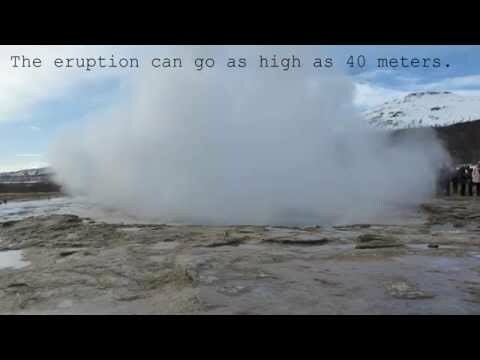 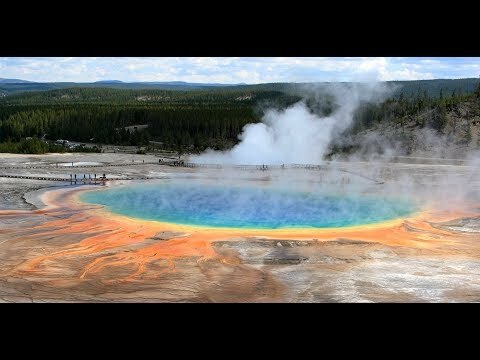 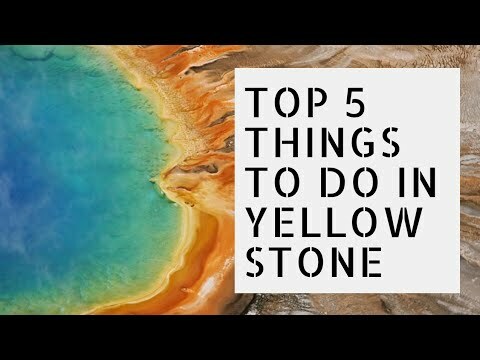 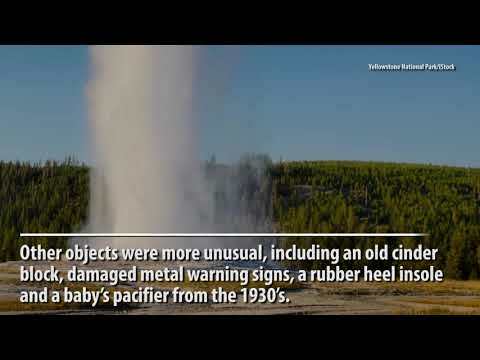 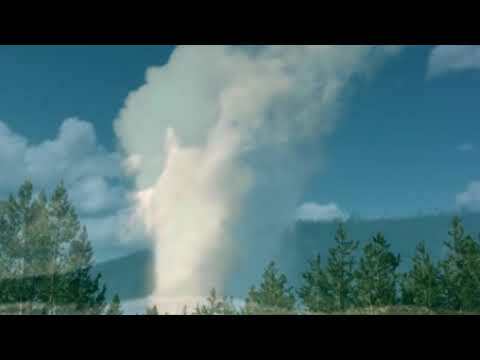 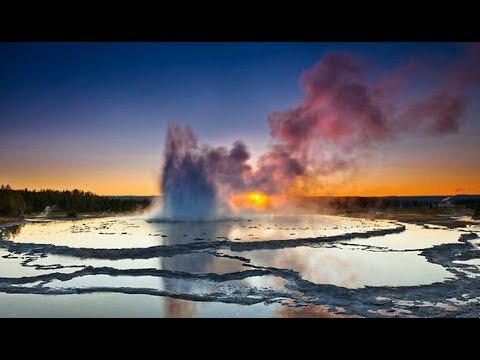 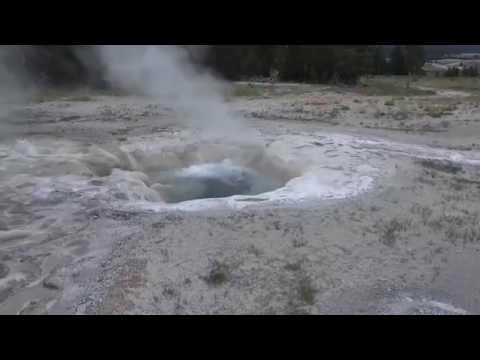 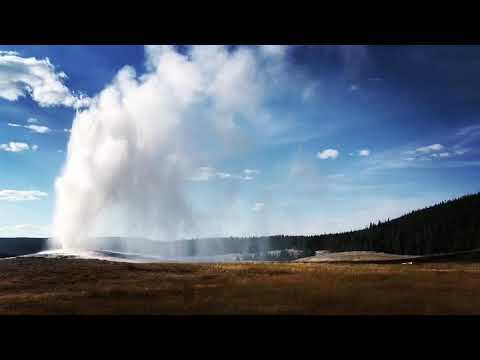 Yellowstone Supervolcano has 60% of World's Geysers! 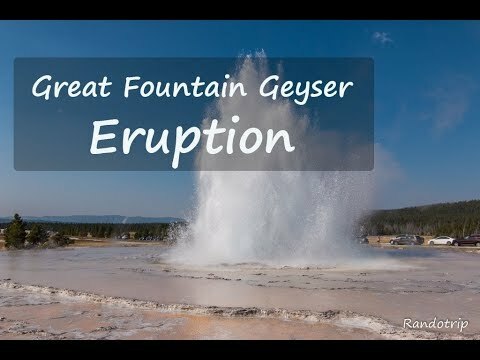 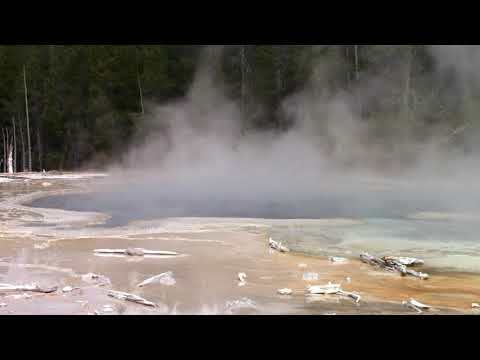 BEST Geyser Basins & Intercactive Maps! 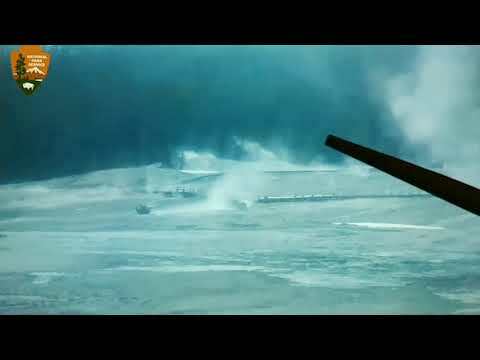 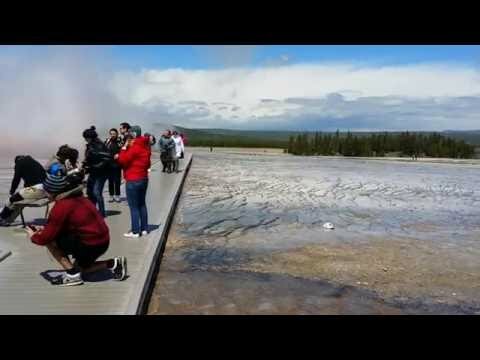 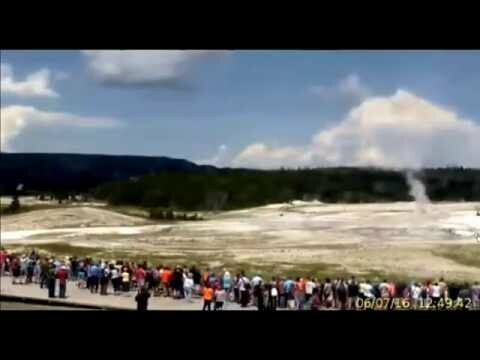 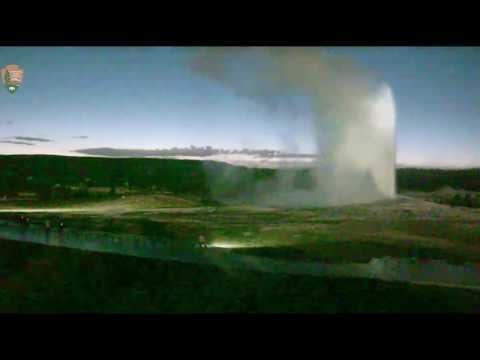 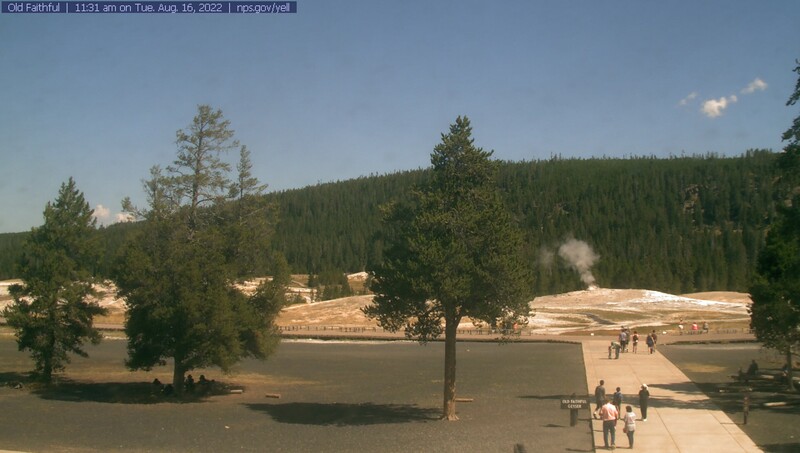 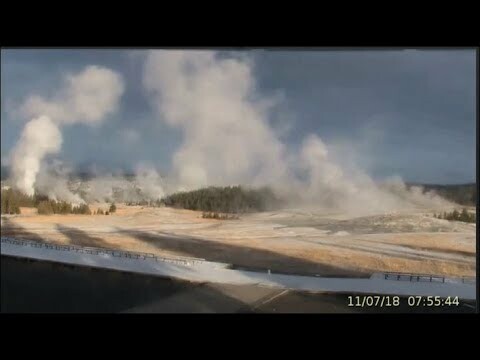 Rangers Check Temperature Of Geyser With Green Light@Yellowstone.